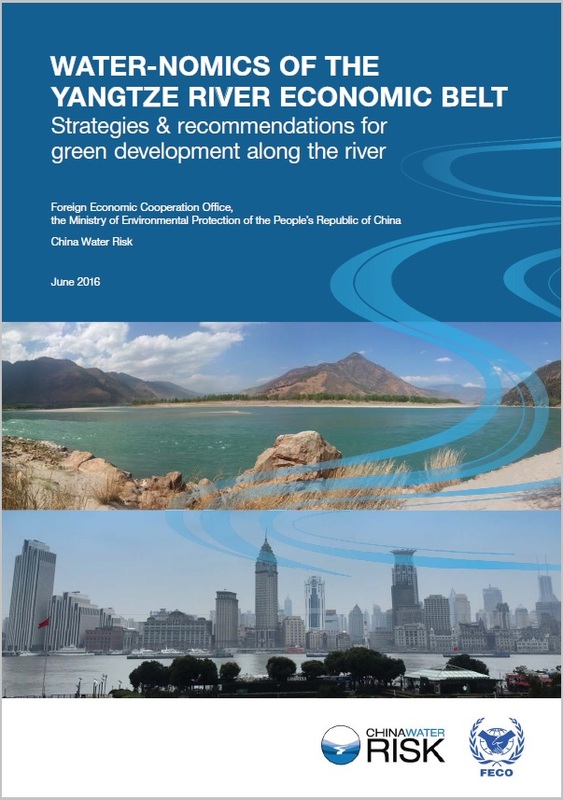 17 June 2016 – China Water Risk (CWR) and the Foreign Economic Cooperation Office of the Ministry of Environmental Protection of the People’s Republic of China (MEP FECO) jointly release “WATER-NOMICS OF THE YANGTZE RIVER ECONOMIC BELT: Strategies & recommendations for green development along the river”. The brief explores the linkages between water use and allocation, as well as pollution control and economic development in the Yangtze River Economic Belt (YREB). This collaboration expands on China Water Risk’s earlier work on trade-offs within the water-food-energy-climate nexus. The YREB, with 43% of the national population & nearly 42% of China’s GDP, is of strategic importance to China. It must lead China’s path towards green growth. However, economic and pollution disparities exist in the three regions along the river – the Yangtze River Delta (YRD), the Middle Reaches and the Upper Reaches. Can pollution be managed holistically along the entire river? How can the poorer and less developed Upper Reaches develop without causing more pollution downstream? The joint brief sets out strategies & recommendations for green development for each of these regions. To manage YREB’s water risks, an “Upgrade, Protect & Advance” approach should be taken. In early 2016, development of new large-scale projects on the Yangtze River was put on pause by President Xi Jinping. 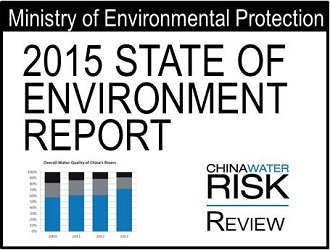 Various policies since 2014 also protect the quality of the river. These signal a shift in policy towards ecological protection and green development along the river. 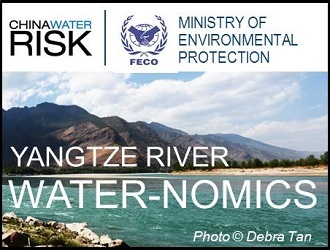 The joint brief is available on the China Water Risk website in English. 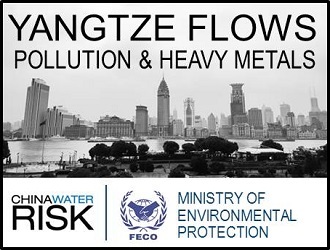 You can also read articles on the brief – “Water-nomics: Trade-offs along the Yangtze” and “Yangtze flows: Pollution & Heavy Metals“. Plus, it is hard not to focus on pollution this month with the issuance of the much anticipated Soil Ten Plan, and the release of the 2015 State Of Environment Report.  Read our June newsletter to find out more.